The Diamond Sutra was from Seattle. 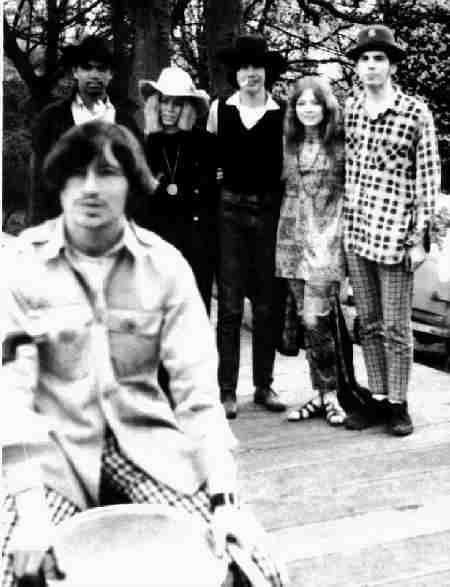 We played at a peace march at Seattle Center in 1968, free concerts in Volunteer park and other mostly free concerts and dances. Our musical style was inspired by Jefferson Airplane, Love, Jimi Hendrix and Linda Ronstandt. 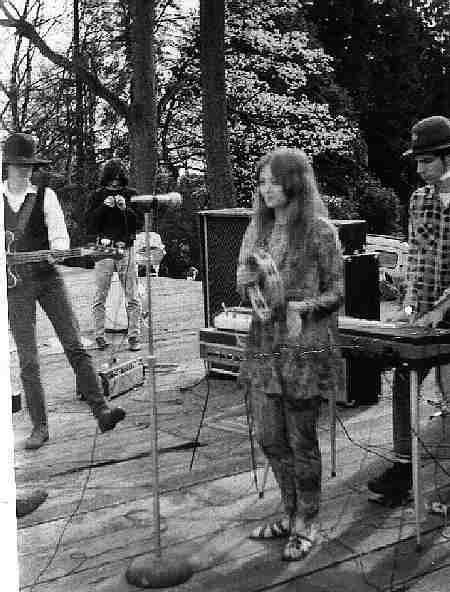 Attached are some photos from the 1968 Volunteer Park concert. Photos by Vickie Ghea.